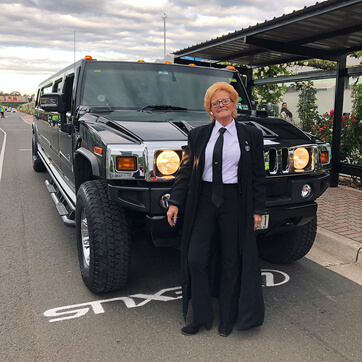 Melbourne’s Best Hummer Hire Limousine Experience! 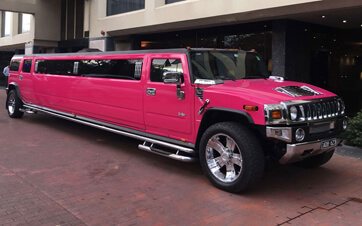 With a sizeable fleet of Hummer Limos for hire Melbourne. We at Hummer X Limousines have built our company on two basic principles. Exceptional cars and Exceptional service. Our team of drivers are trained and experienced professionals, thus providing you, our customer, with excellent standards and service. From Children’s parties to Corporate events, weddings and so much more. 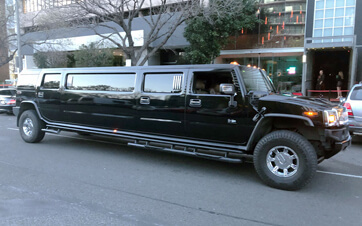 For Hummer Hire Melbourne call Hummer X Limousines. I just wanted to let you know how happy we were with your service last weekend. The hummer was presented impeccably and even the bubbly was amazing! The hen was so happy with the limo and we all will remember the night for a very long time. Thanks so much to Hummer X Limos for making my daughter’s 13th birthday celebration such a success. Your driver arrived early and was friendly and welcoming. All of her friends were so impressed with their hummer ride and my daughter will never forget her 13th. Thanks again! Thank you so much for looking after my mum on her 60th birthday party. You were professional and friendly and most of all patient. We all had a great time and we would not hesitate to use you again for our next family special event. We couldn’t have been more pleased with your professional,friendly service at the weekend on the occasion of my son’s wedding. By driving the groom’s bridal party along with family to and fro and participating with photos. You were prompt and realiable and we wouldn’t hesitate to contact you again if required and refer you to friends. Thanks heaps. Do you want to turn heads on your next girls’ night out? Or arrive in red-carpet style to that big corporate event? Or tour Melbourne’s wine regions in luxury? 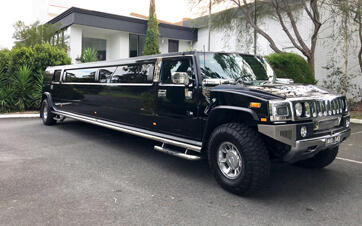 Hummer X Limousines specialise in stretch Hummer hire across Melbourne. Our exclusive vehicles and premium service is guaranteed to give your next event that VIP vibe. 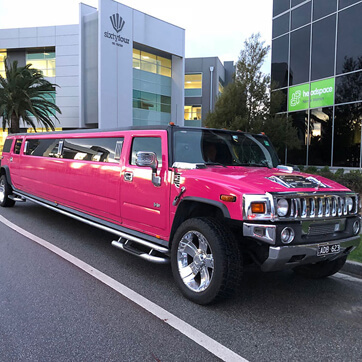 Take your hens night to the next level or make your children’s party the talk of the town with the fun and flirty stretch pink Hummer. Featuring drinks bar, party lighting effects, an epic stereo system, and room for up to 18 people. You’ll definitely get noticed rolling round town in this party machine! 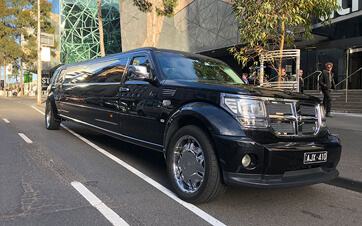 If it’s luxury transport you’re after, check out our selection of presidential-class Dodge stretch and black Hummer limos available for hire across Melbourne. 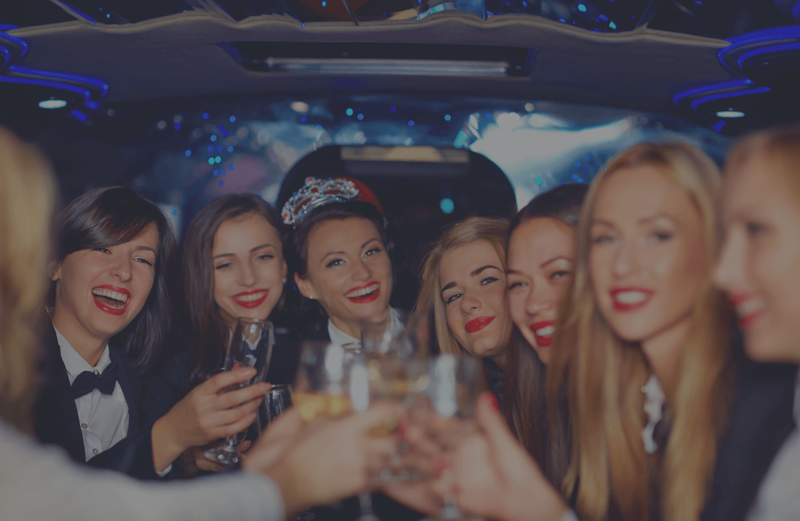 Whether you want to make a statement at your next corporate event, get the boys to the footy in style, or treat the girls to the shopping tour of a lifetime we have the vehicles and experienced chauffeurs to make it happen. Whatever your next event, let Hummer X Limousines turn a night out into a night to remember. To discuss your next event or get a free quote, contact our friendly team today on 0477 995 466.